Hi guys, it’s been a while since I posted here. I’ve been busy working during week days. You know, I need to get that cash if I want to go back to Indonesia this Summer or if I want to attend that flawless EDM festival that is Ultra Europe. 4. You’ve done it! And now let’s start this hotspot so you can use it for your Android, iPhone, or 3DS to trade your Pokemon in GTS! Enter this code then netsh wlan start hostednetwork You need to enter that code everytime you want to use the hotspot. I recommend you to enter this code everytime you start your Windows. Optional: Only when you don’t want to use it. 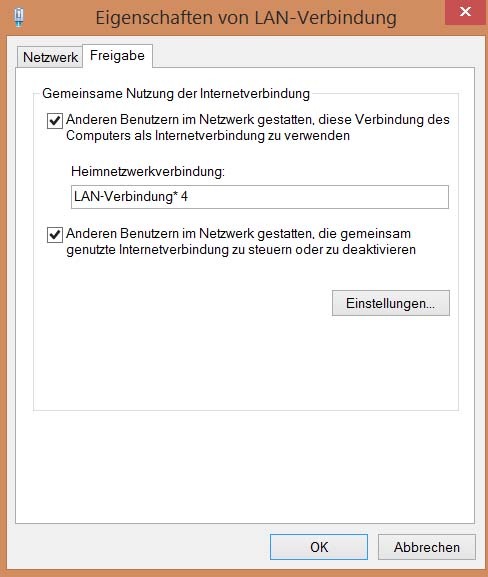 You can stop it using netsh wlan stop hostednetwork Easy right?